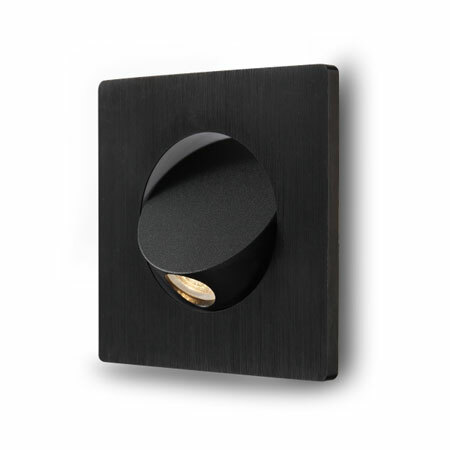 Are you looking for bedside wall light fittings to go with your elegant and ultra modern bedroom? 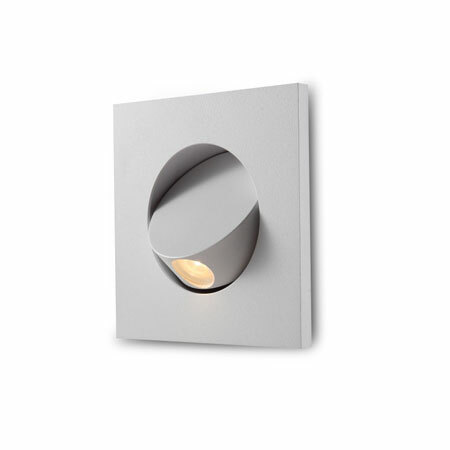 If so look no further that the Elegante Square White Recessed LED reading light. This stunning recessed reading light fit neatly into your bedroom wall leaving your room looking fresh and clean. 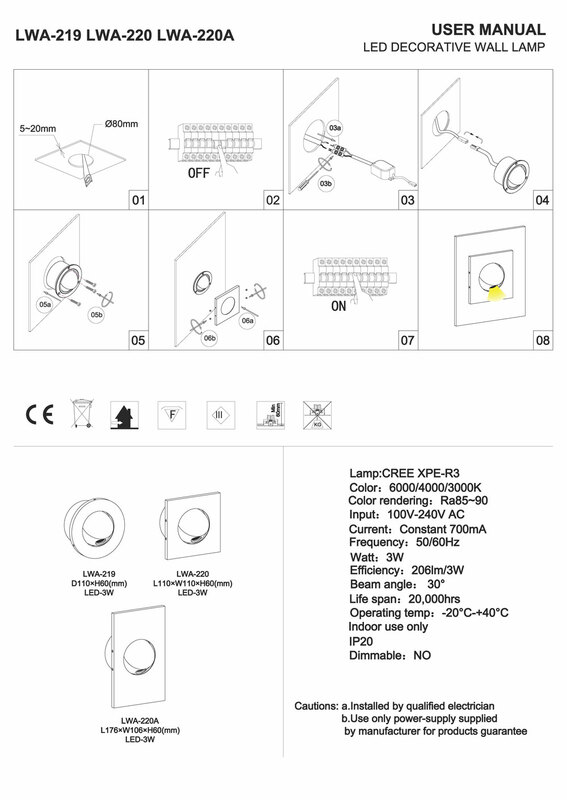 This 3 watt CREE LED square white light is finished in quality white paint and measures 110mm by 110mm and the fittings for these lights fit into an 80mm diameter hole. The light itself connects to your 240 volt main. 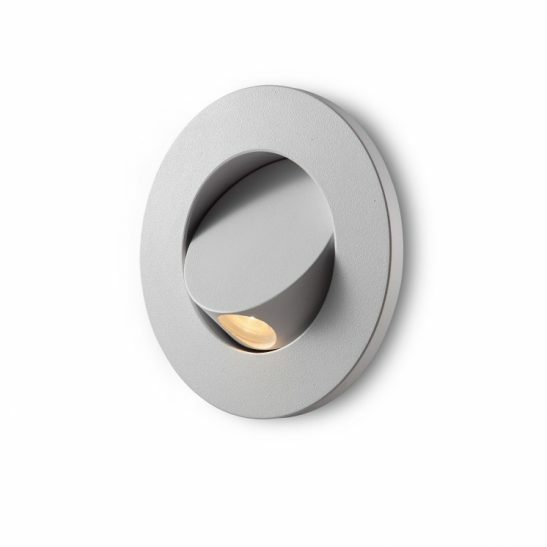 The on/off switch for this light is somewhat unique. 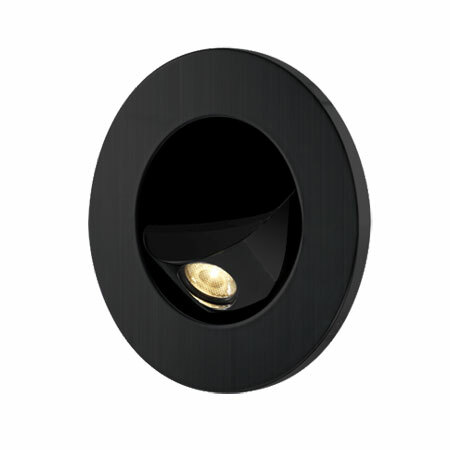 When you tilt the light out the light automatically turns on and when you push the light back into the case flat the light automatically turns off. 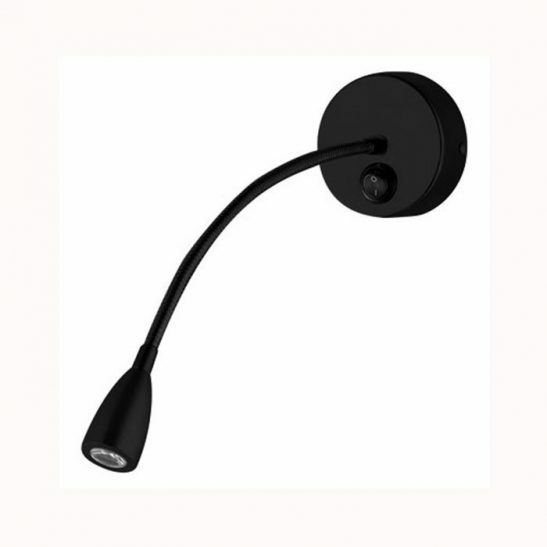 You can also twist the head of the light 360 degrees so you can direct the beam of light exactly where you need it for the most comfortable reading regardless of your height. 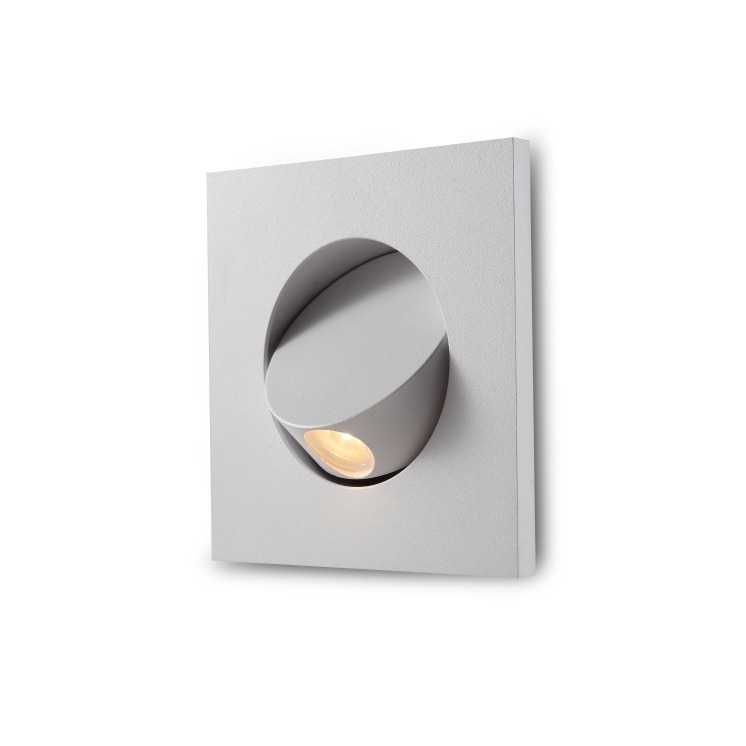 The Elegante square white bedside wall light is extremely energy efficient costing you much less to operate that more traditional types of lighting. 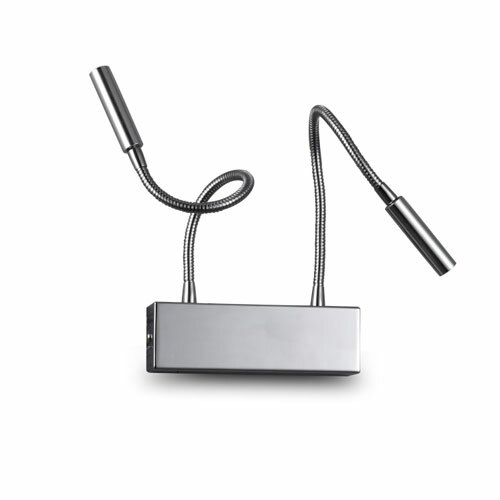 This LED reading light won’t give off heat like those traditional lights either, these lights burn extremely cool. 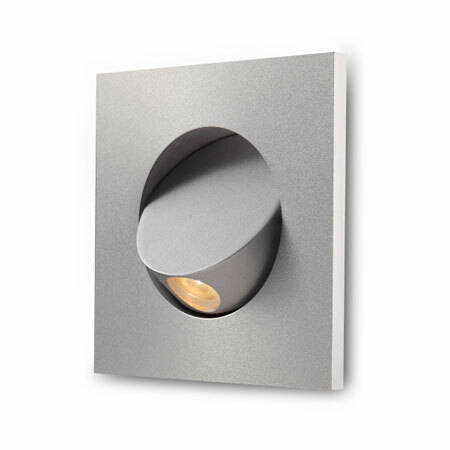 In addition, the Elegante Square White recessed LED reading light requires very little maintenance. 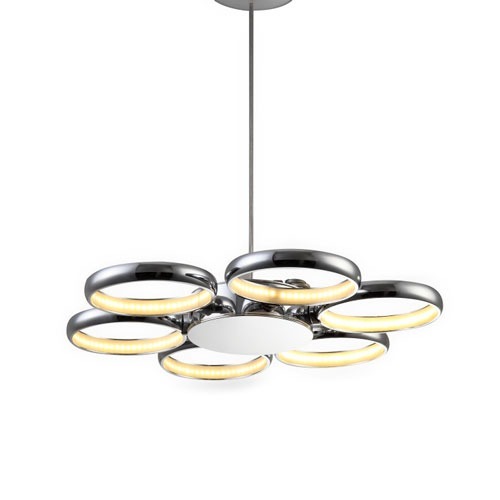 The LED is built right into the light so you will never have to replace a single light bulb. 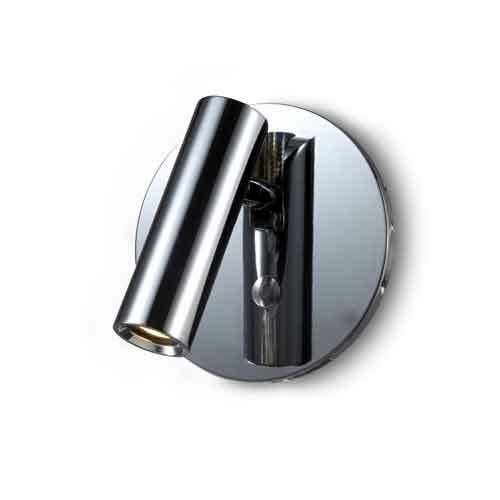 It is designed to give you 30,000 hours of light and comes with a lengthy 3 year warranty.